We drive the Kia Niro Hybrid SUV in India: Future of smart mobility? 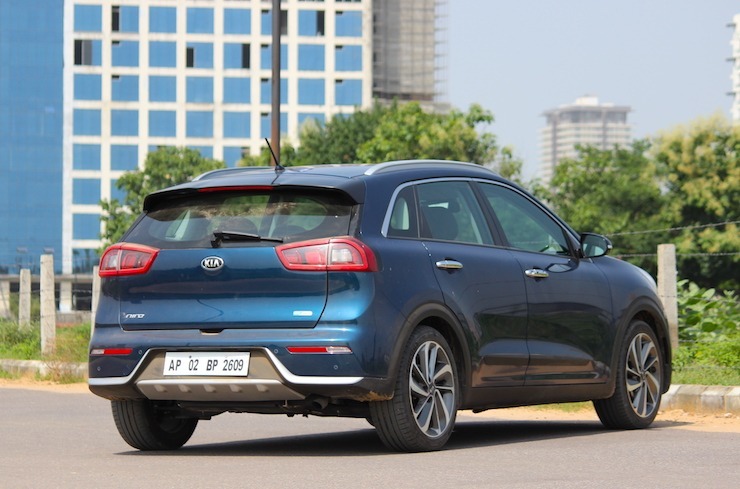 The Niro comes with a 1.6-litre petrol (GDI) engine that is mated to an electric motor and these together put out 141 PS of power and 265 Nm of torque, excellent figures for a vehicle of this size and segment. While the model you see here is not in its latest avatar that is sold elsewhere, the set-up more or less remains the same, apart from the plug-in function. This 5-seater SUV, whenever it does come, will compete in the Rs 12-15 lakh bracket, giving competition to rivals like the Hyundai Creta and the upcoming Nissan Kicks. 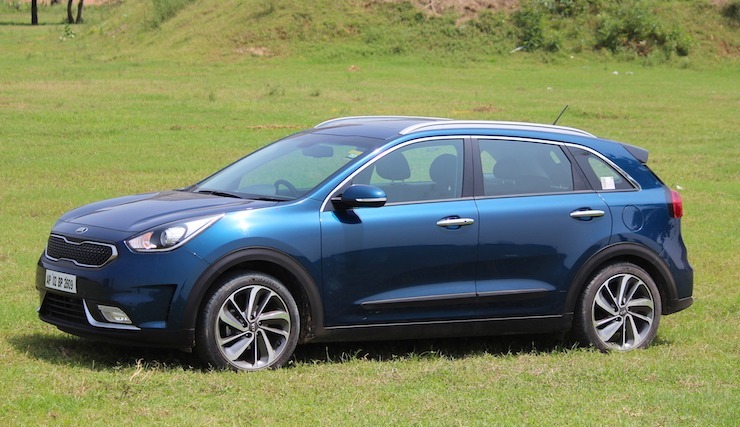 As expected, the Niro makes use of both the gasoline engine and an electric motor to drive the wheels. In normal circumstances, if the batteries have enough juice to power the electric motor, the car will run on EV mode only. Of course when you want to power out or if the battery level drops, the engine kicks in smoothly and takes over, while at the same time, charges the batteries too. This transition is very smooth and in most cases, you will not make out if the engine has kicked in or not. The batteries also are charged when you brake or are coming down a slope (regeneration of energy). The LCD display in the speedometer console is what you can keep an eye on to understand what’s going on under the hood. It is also a good way to learn the art of feathering the accelerator pedal in order to get the best out of the hybrid set-up. I agree that you do burn petrol to charge the batteries for the electric motor, but do keep in mind that when the Niro is being powered by the electric motor only, efficiency is much higher. An electric motor is able to convert 65-70% of the energy into driving the wheels, as compared to a gasoline engine that has an efficiency of just 15-20%! In a nutshell, pollution levels come down drastically and because the petrol motor is sleeping at most times in city usage, overall fuel economy goes up. For reference, I got an easy 20+kmpl from the Niro for the three day duration. In contrast, a petrol SUV of the same size would not deliver more than 11-12 kmpl! Also, such a hybrid set-up removes the need for charging stations, a problem that India currently faces in terms of EV infrastructure. For more details, do watch the video above.